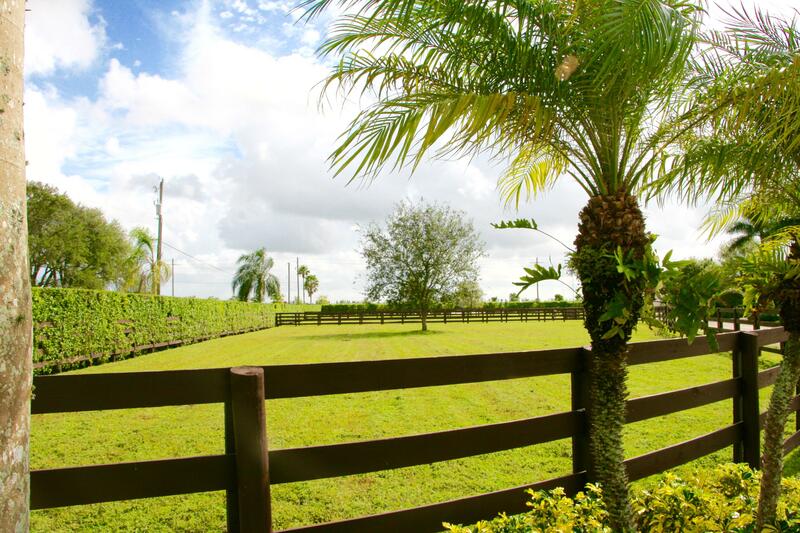 Spectacular farm available for extended 2019-2020 season. 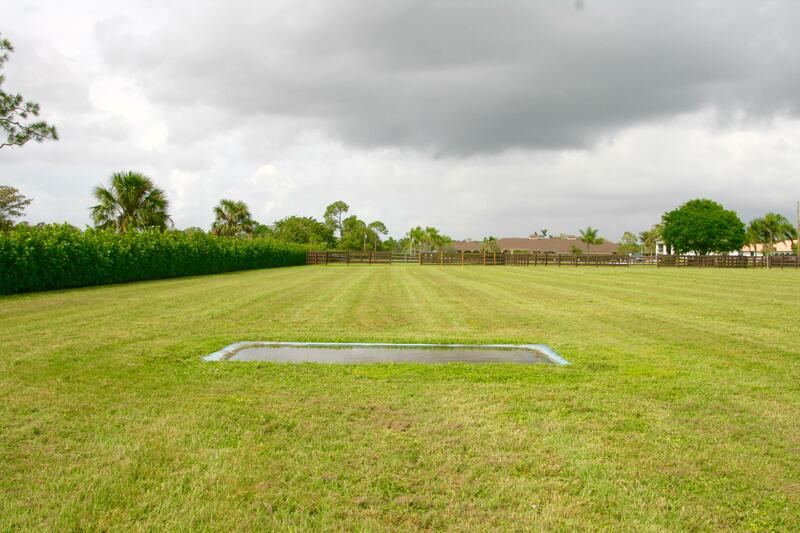 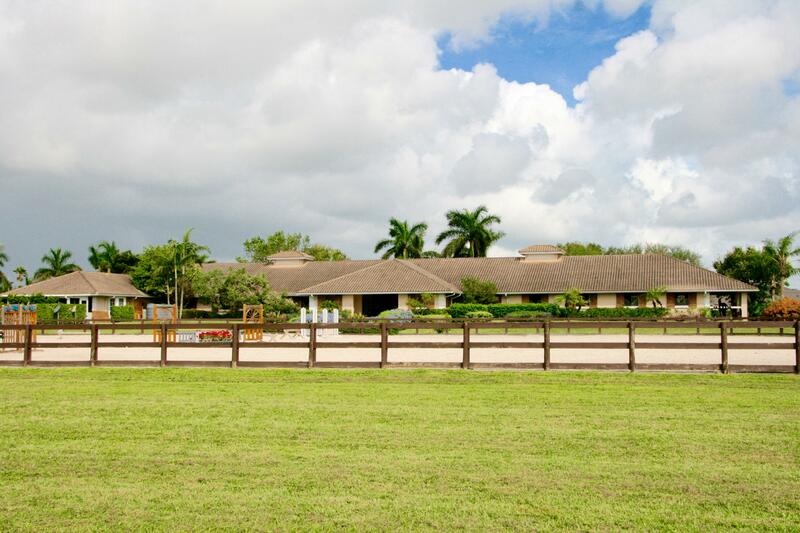 Private facility situated on 9.5 acres. 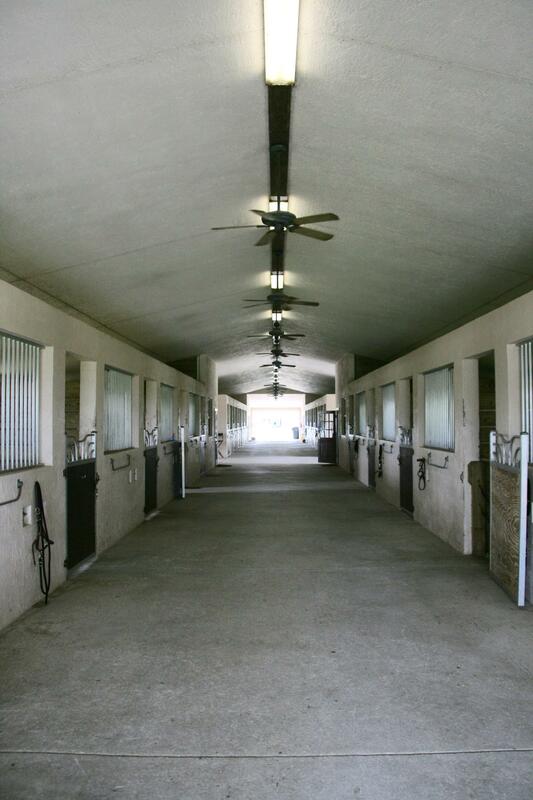 A total of 16 oversized 14x14 matted stalls with in stall water system,fly control, and fans to comfort your horses during their stay. 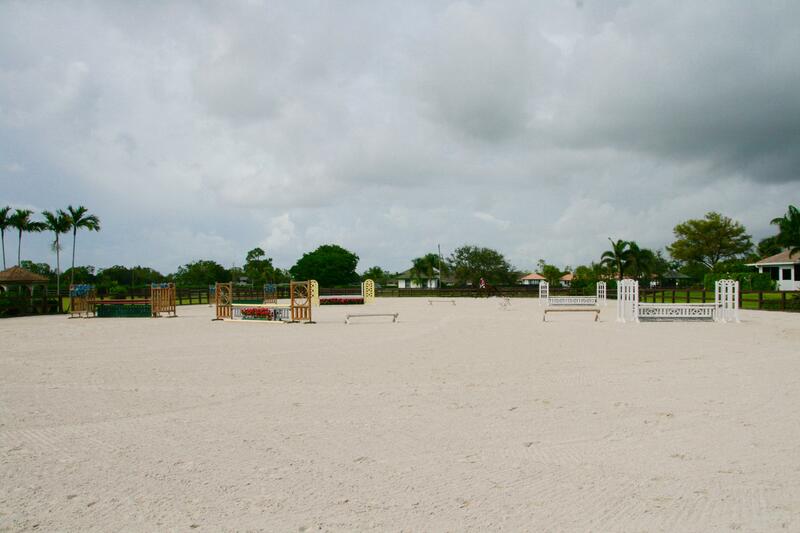 Jumps provided on both, a large grass Grand Prix field with built in water jump, along with a spacious 225 x 120 sand ring with ideal footing. 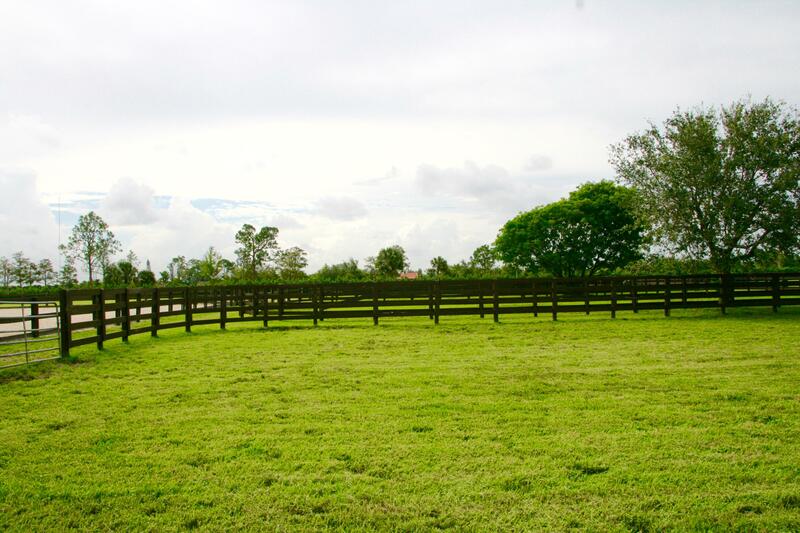 10 large paddocks are available for turnout, as well as the use of a 4 horse walker. 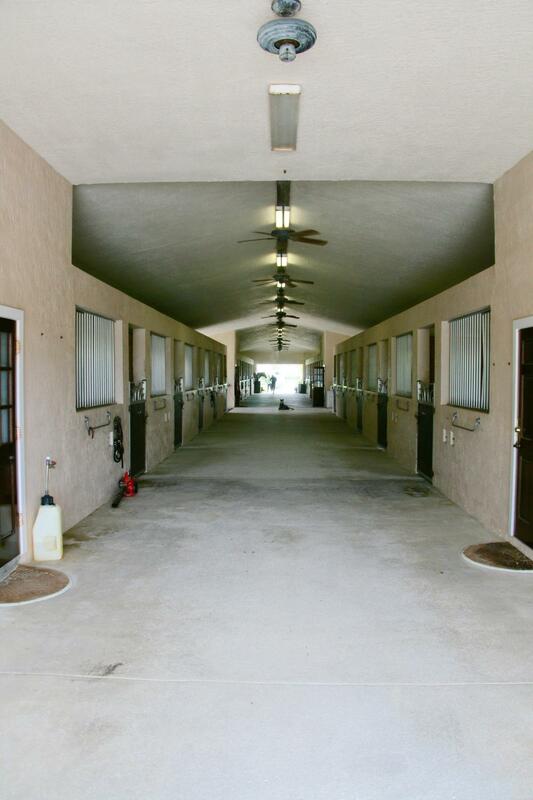 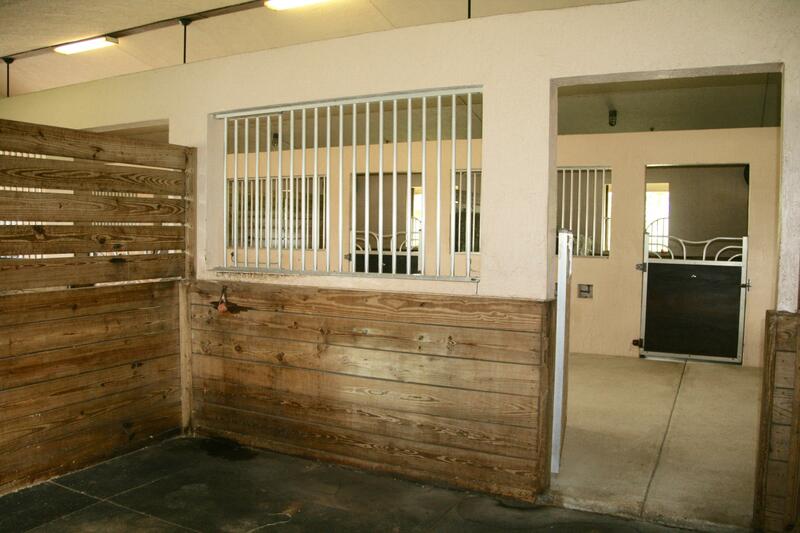 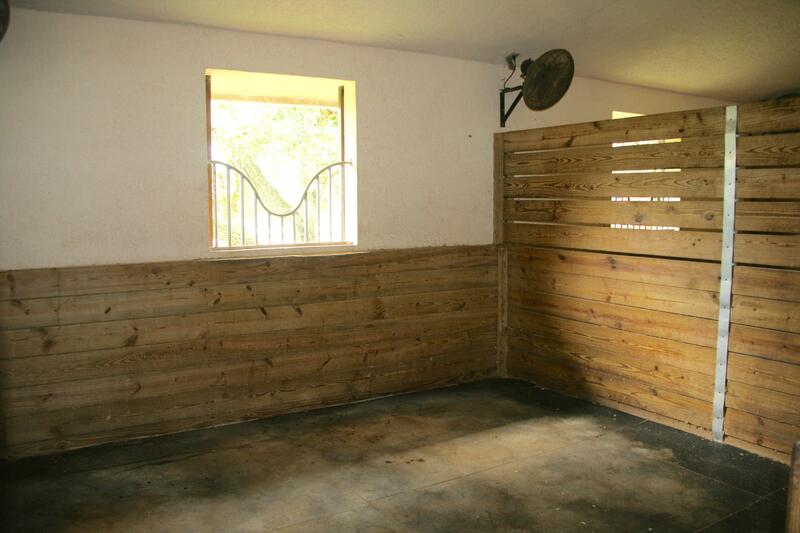 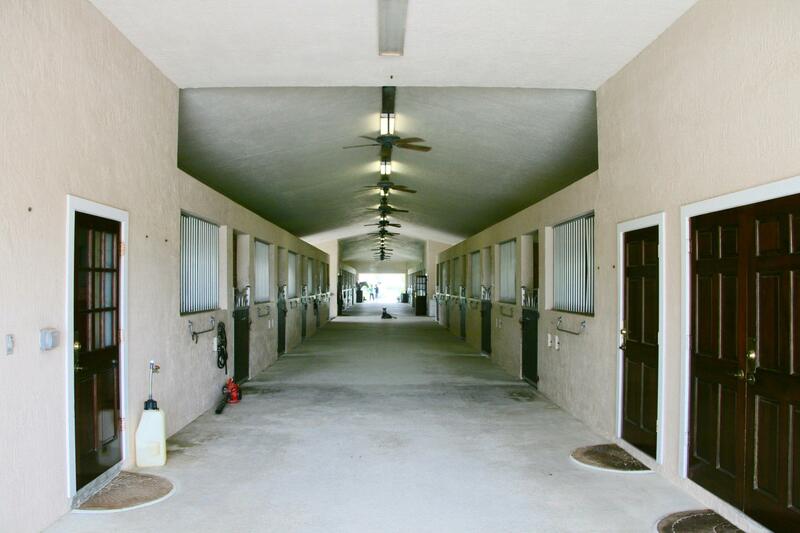 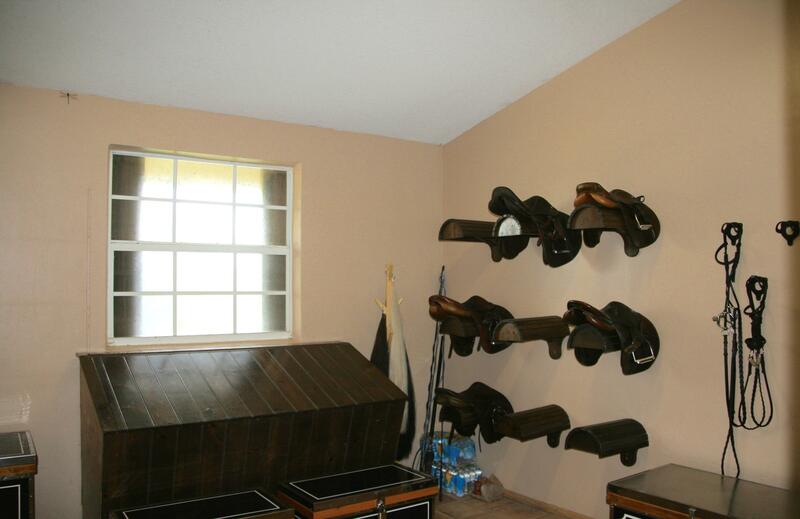 This barn proudly boasts 6 grooming stalls, 3 wash racks, a farrier/ vet area, private feed/tack room, private storage/laundry room, and half bath. 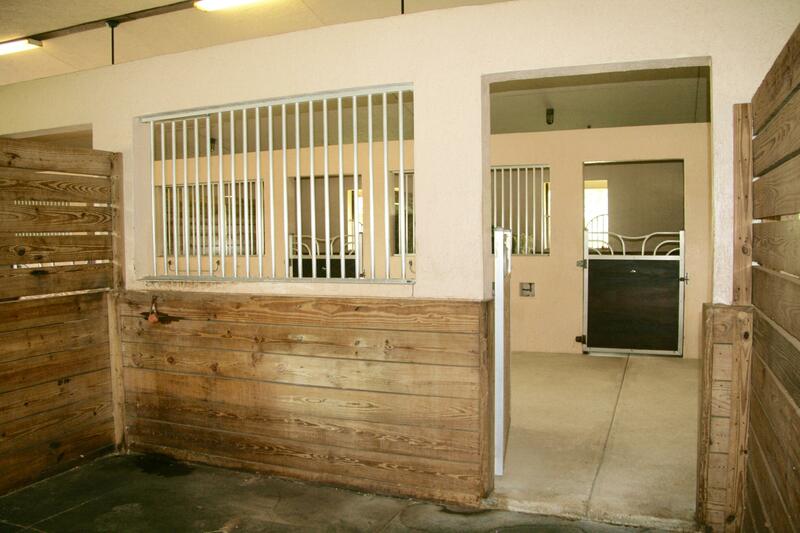 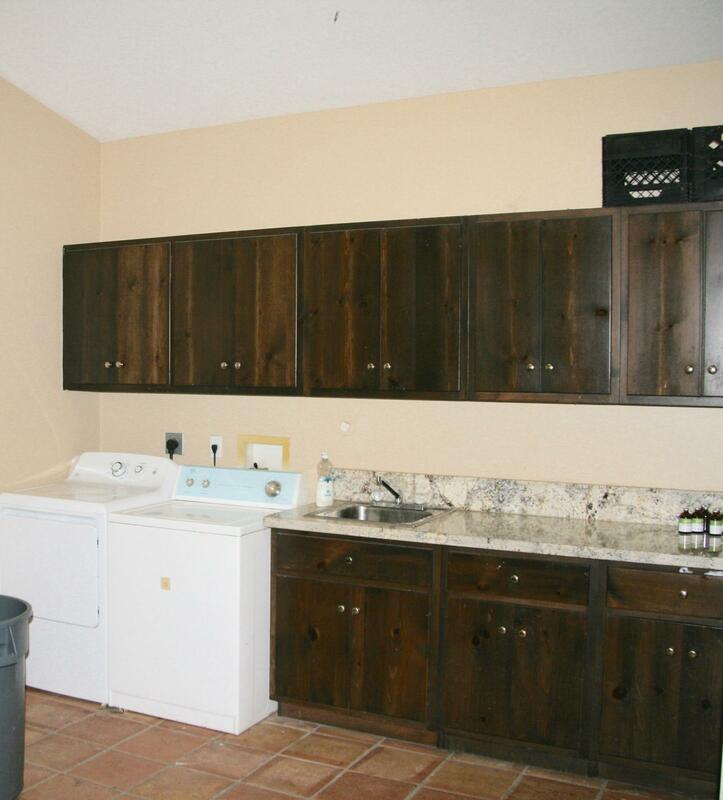 A large garage bay for extra storage or golf cart parking included as well. 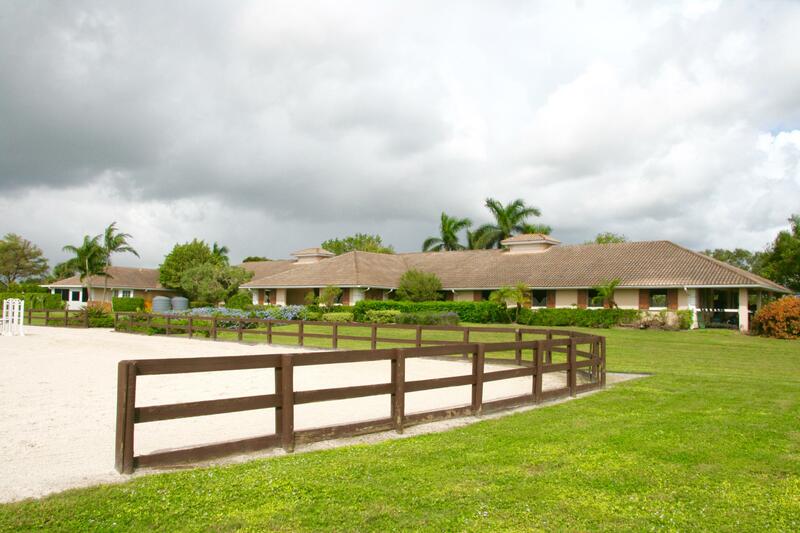 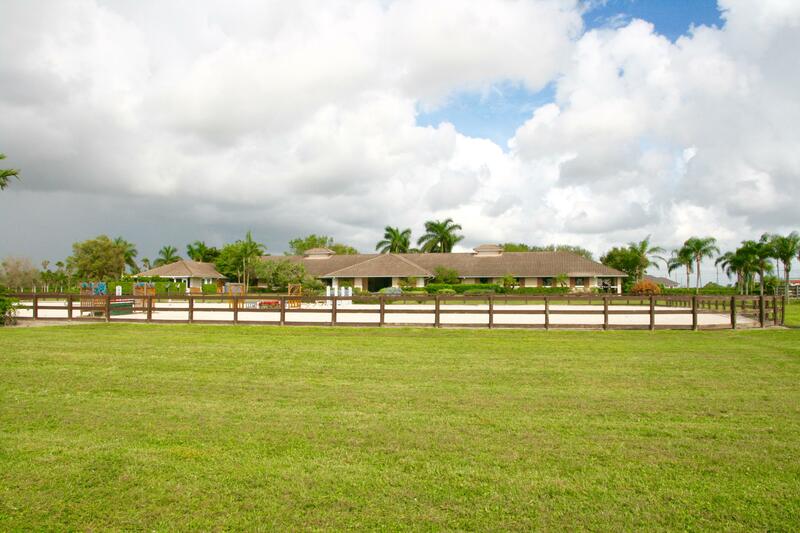 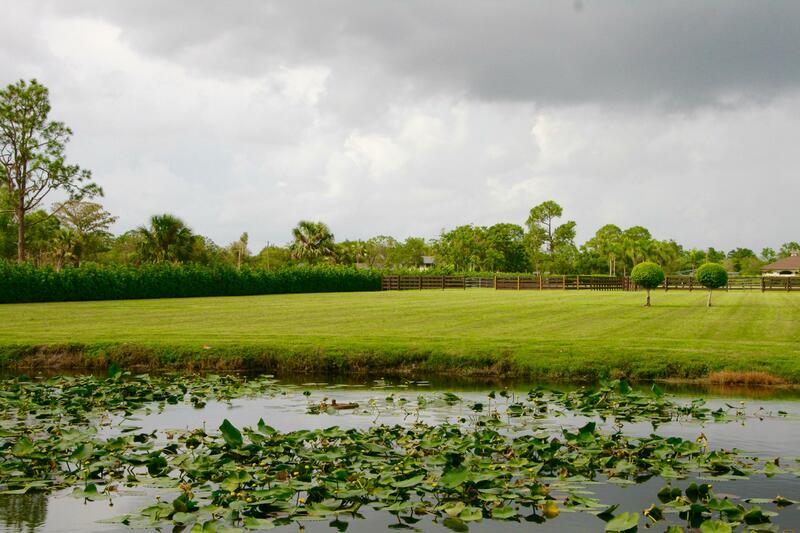 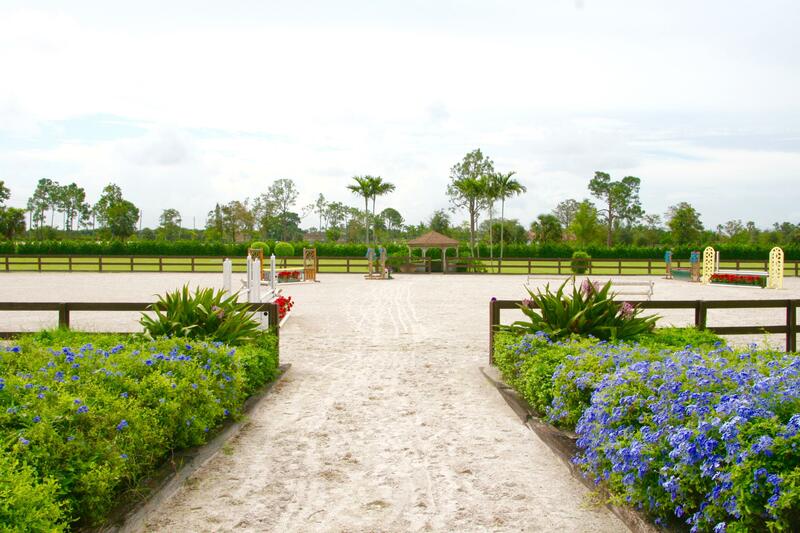 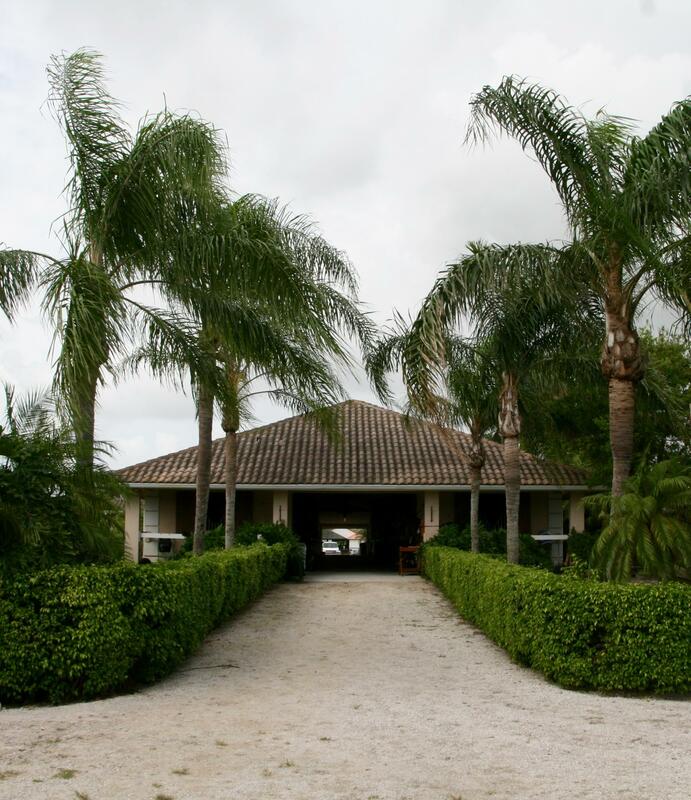 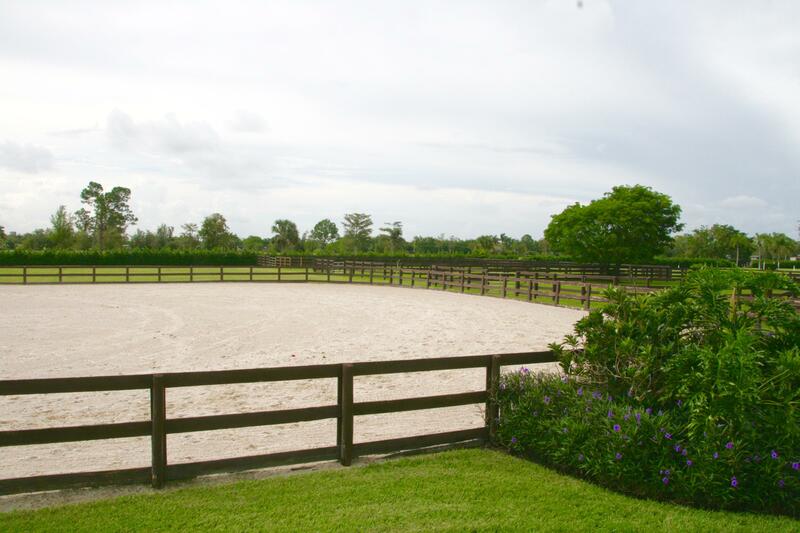 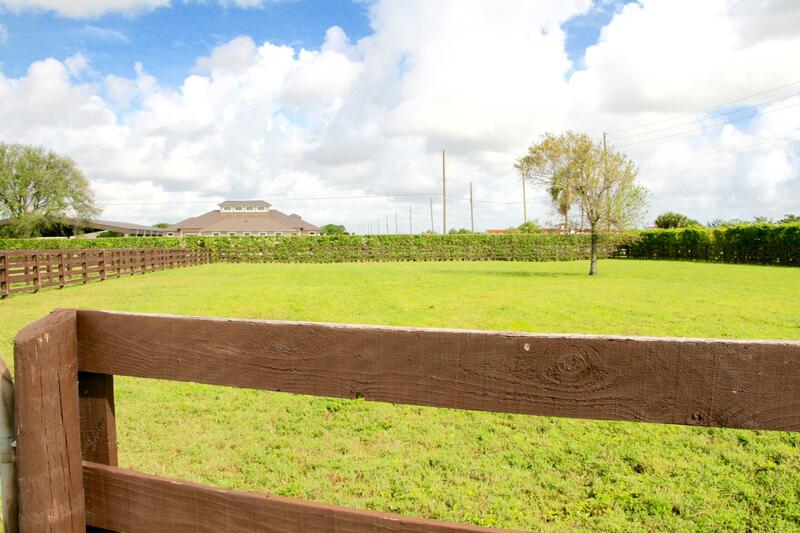 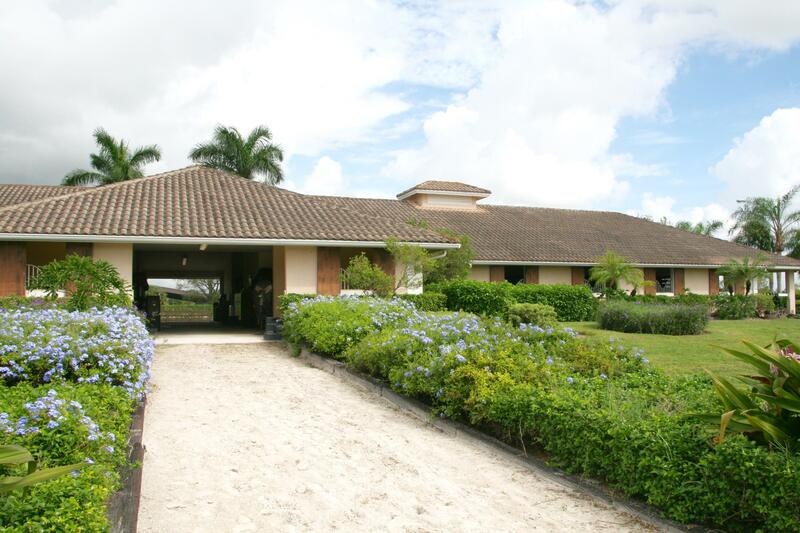 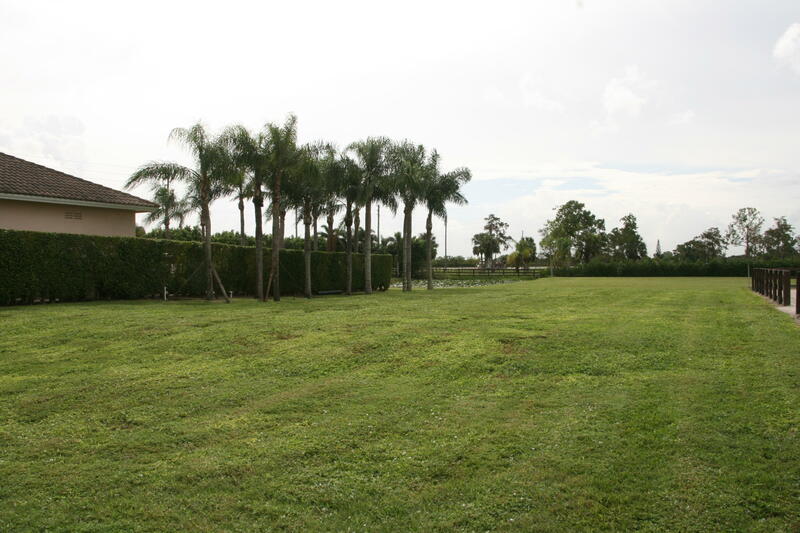 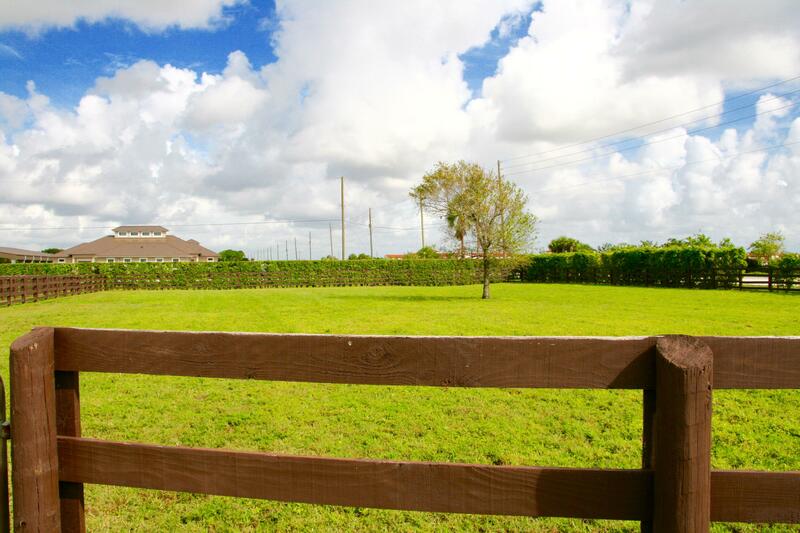 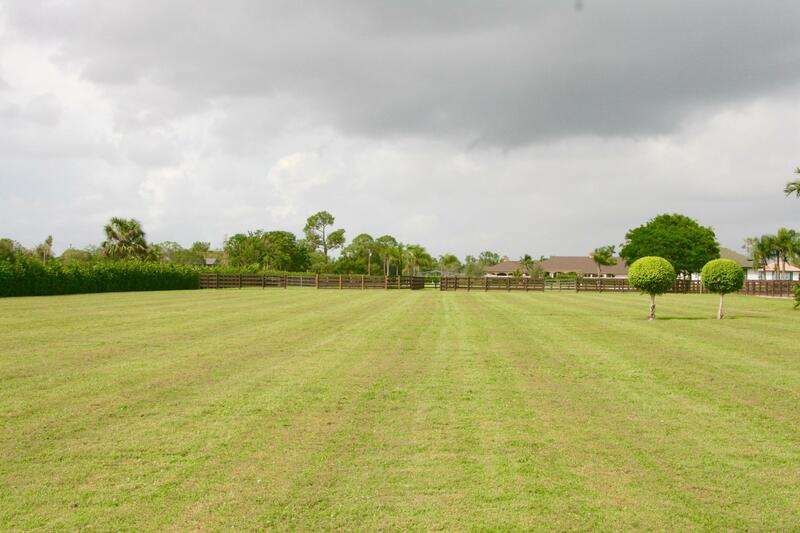 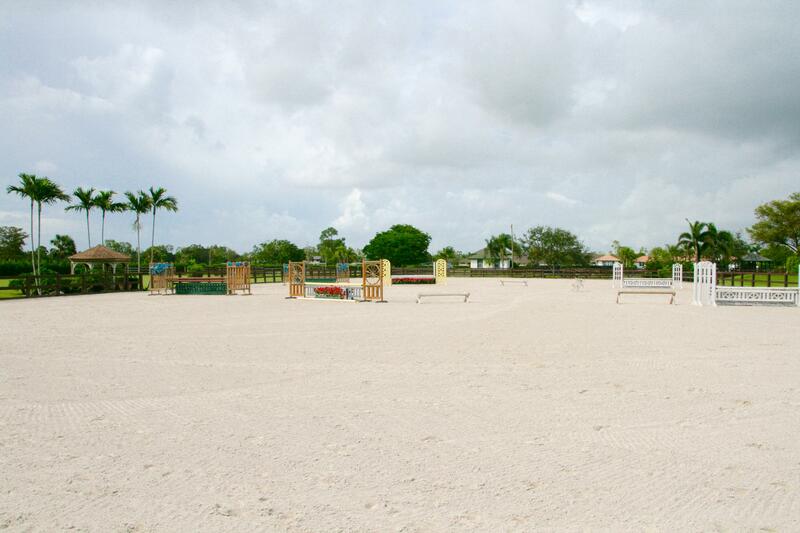 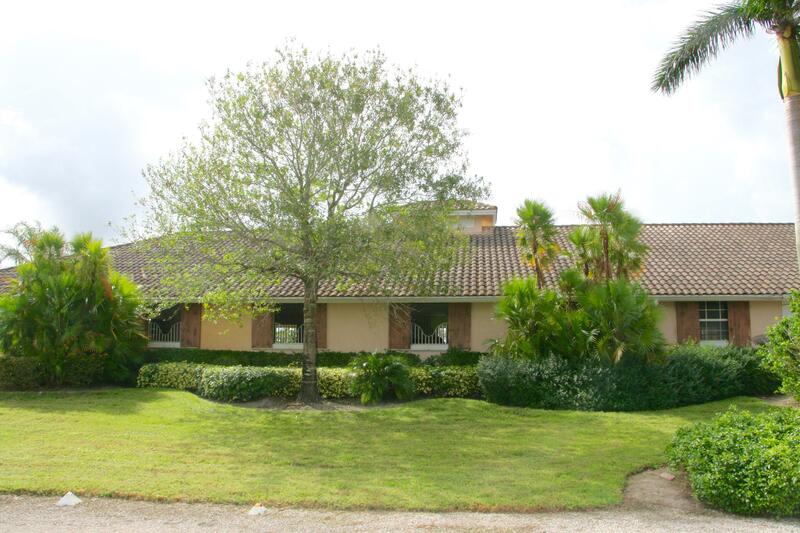 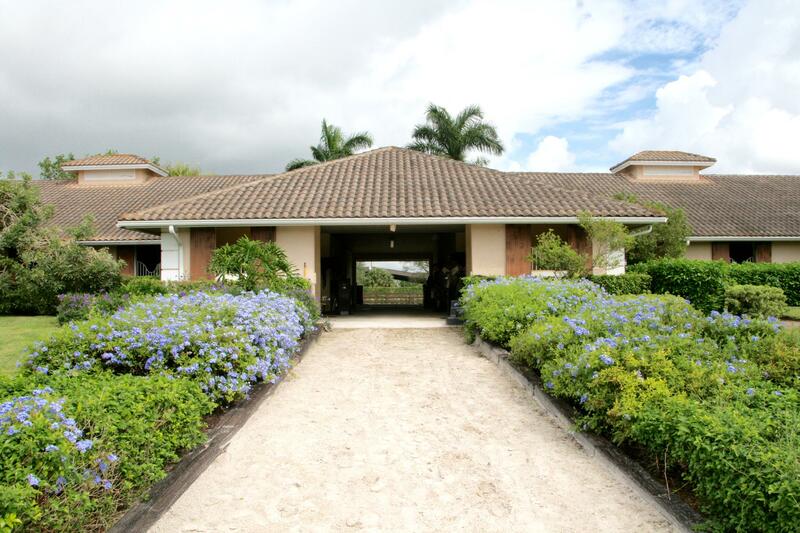 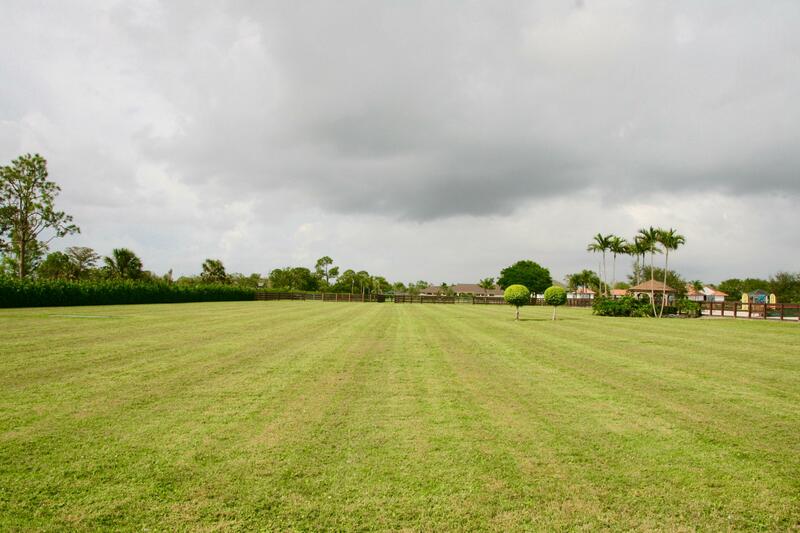 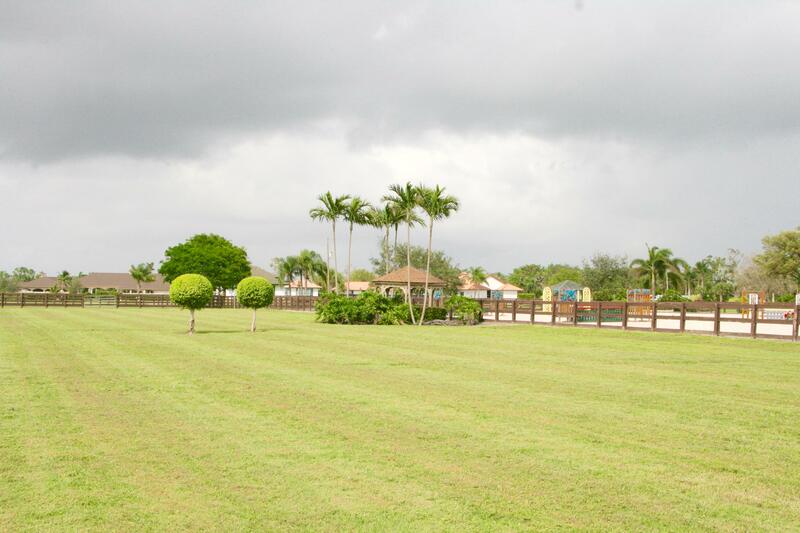 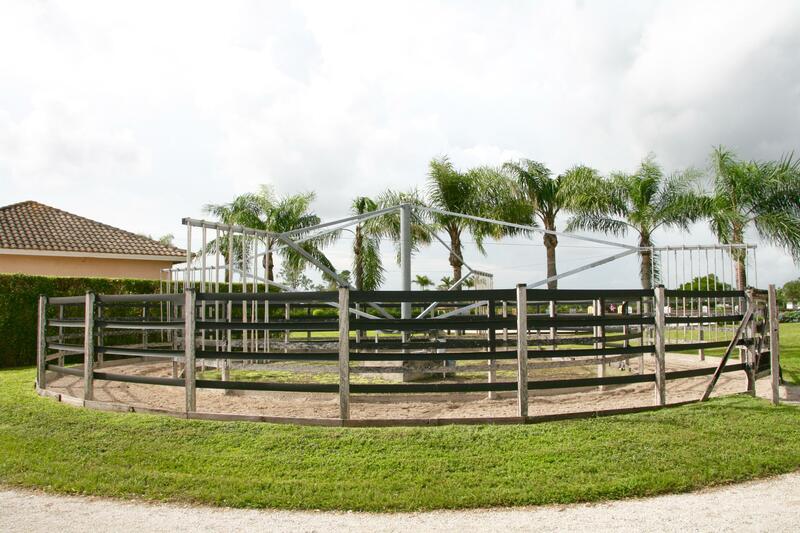 At a close 3.5 miles to WEF and Global venues, this can be your winter retreat in Wellington.